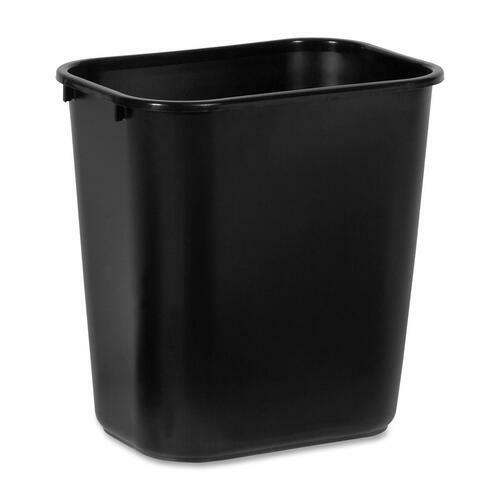 Our waste baskets are perfect to put beside each office desk or in the kitchen. These office waste baskets are attractive and easy to clean. This office waste basket is the same as above, but in Beige. 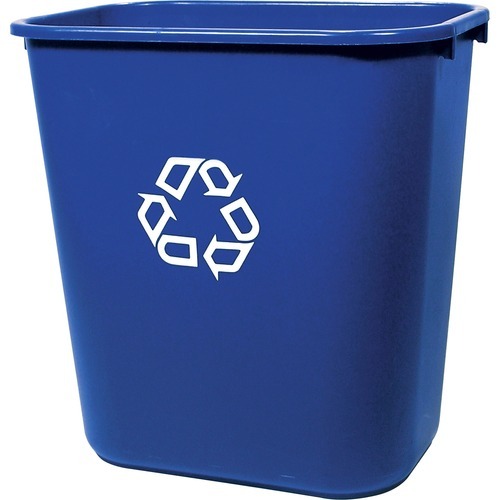 Our durable blue recycling basket is perfect for every desk, as well as for office kitchen use.